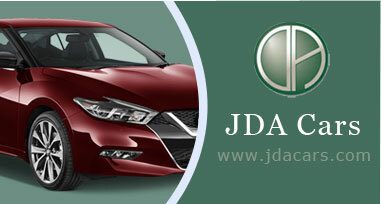 JDA is one of the leading brands from Japan, serving and products in various type of Engine oil, Industrial oil, Car filters and car care products. 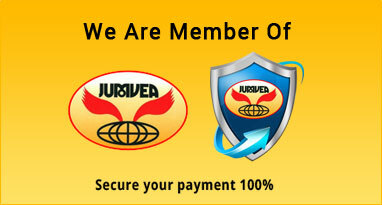 JDA Super Multi Grade engine oil is the high premium quality oil. 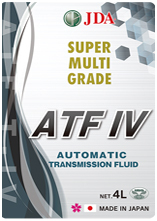 It is formulated from Synthetic Technology base oil and high performance additives. 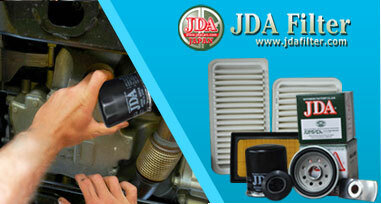 JDA Oil exceeds the requirement of various manufactures and industry standards. 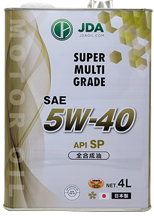 It's low viscosity engine oil, complying with standards of API (American Petroleum Institute) latest grade "SN" and ILSAC (International Lubricants Standardization and Approval Committee) "GF-5". 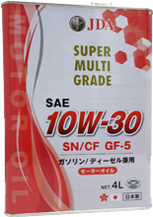 "SN/GF-5" grade is applied to all gasoline engine and having high performance and fuel saving ability. 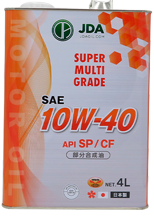 "CF-4" Has a fuel saving ability, anti-sludge characteristics and silence ability under any conditions for diesel engine and high performance engine with turbocharges. 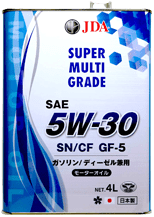 "SN/CF GF-5" is most suitable for both gasoline and diesel engine. 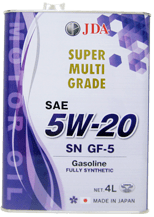 JDA Engine oil has a fuel saving ability and anti-sludge characteristics, which help maintain engine power and cleanliness under any conditions. 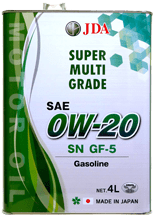 It helps prolong the life and maintain the efficiency of emission systems in both gasoline and diesel engines. To the presentation ceremony of High quality JDA Japan Multi Grade Engine oil, Transmission fluid, Filters and brake pads. Please feel free to join us with the following program. Copyright © 2019 JDAOIL.com All Rights Reserved.